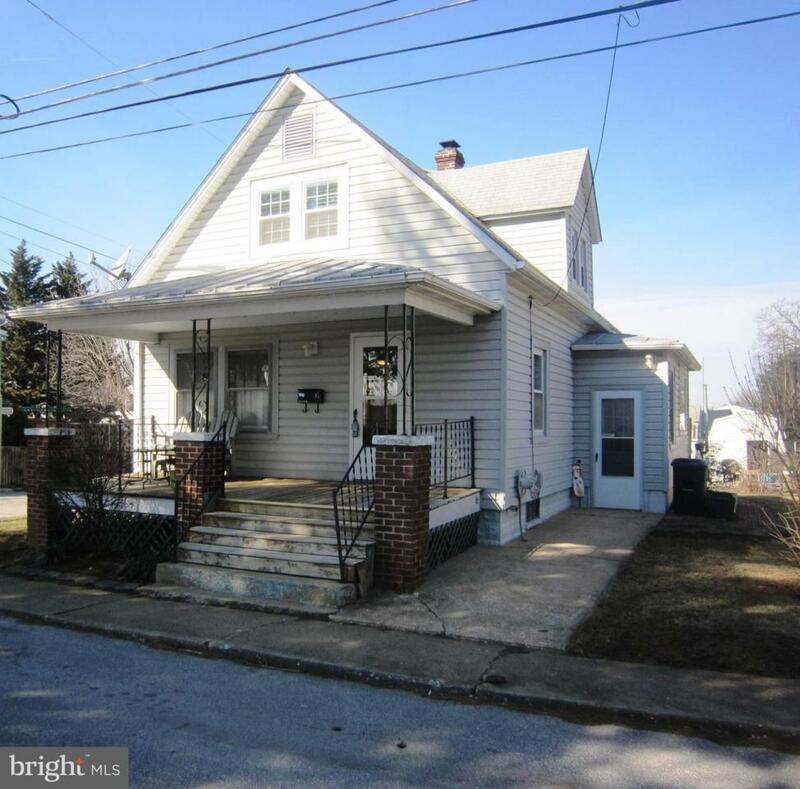 31 Hersh Avenue, WESTMINSTER, MD 21157 (#MDCR175096) :: Eng Garcia Grant & Co.
Adorable cape cod perfect for someone just starting out or downsizing. If you are value minded you may be very impressed with this updated cape cod which has a newer kitchen, some hardwood floors, new carpet, newer baths and replacement windows. 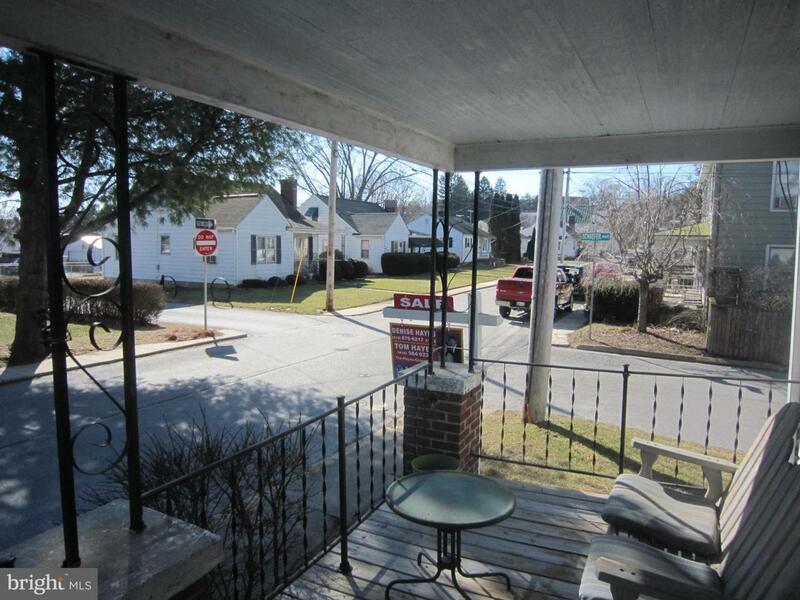 At this price you don't often find a corner lot and a 2 car garage. In town location. 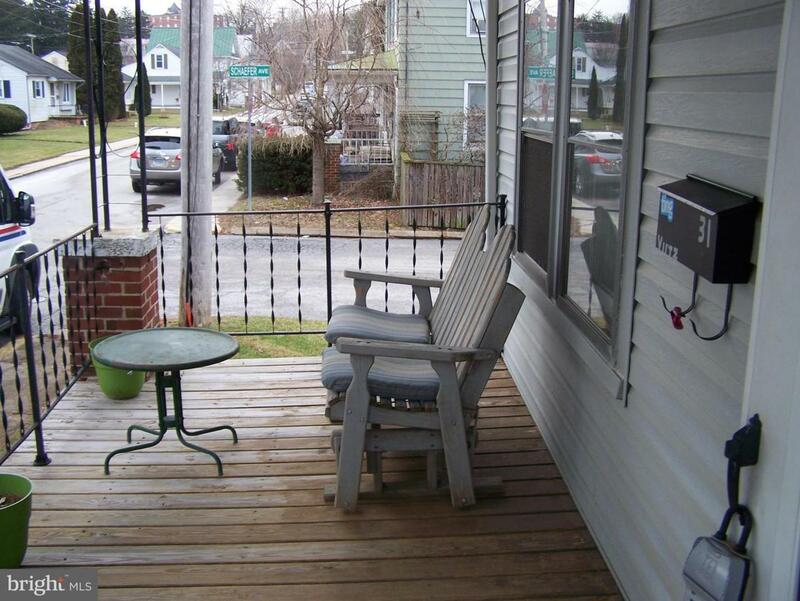 Very close to McDaniel College,Main St, restaurants, shopping and nightlife. In outstanding condition!